Do you have marine maintenance that needs to be addressed? Or maybe you want to install some new factory accessories? Gulf Marine can handle all of your marine parts & service requests in a fast and professional manner. As a factory authorized dealer and service center, we can take care of all your warranty, maintenance and upgrades. With Gulf Marine, you can get answers to your boating questions or brush up on water safety, too. The tech team at Gulf Marine are factory trained & certified technicians that are ready to assist you with your maintenance and repair needs. We are here to make your boat ownership fun, affordable and easy on you. We service everything we sell and want to be your marine service center. We are here to provide you with all of the marine parts & accessories you need to properly care for your boat. From outboard motor parts and props to ignition switches and throttle controls, we have the boating parts you need. 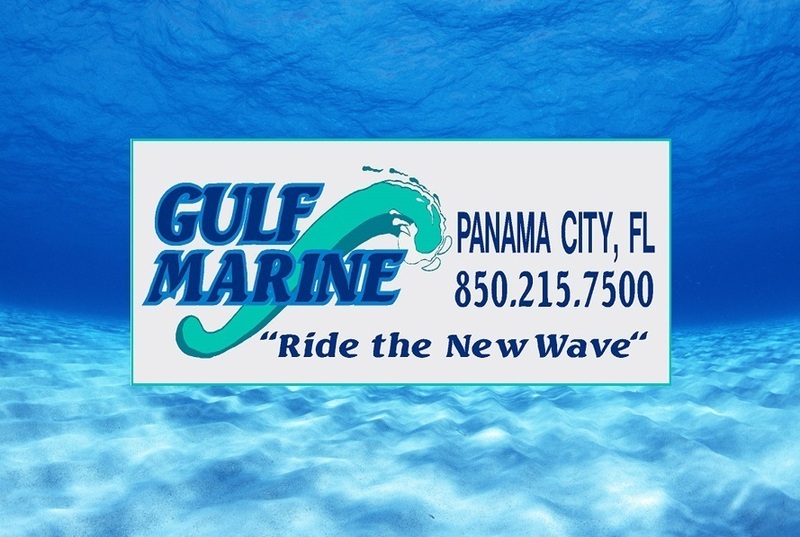 Gulf Marine is located in Panama City, Florida and we are your personal marine parts department. Do you have a marine-related question that you just can't find the answer to? Ask Rich Johnson for the answer with our marine talk help inquiry. Not only can he answer questions about boat maintenance and troubleshooting tips, he is an avid boater here in Panama City and can help you navigate the local waters with ease. Water safety starts long before you even get close to the water. It's something that must be mastered for you to be a master of your vessel. Spend some time when you are not on water learning how to be safe on the seas. We have complied a small section on water safety information just to get your feet wet.